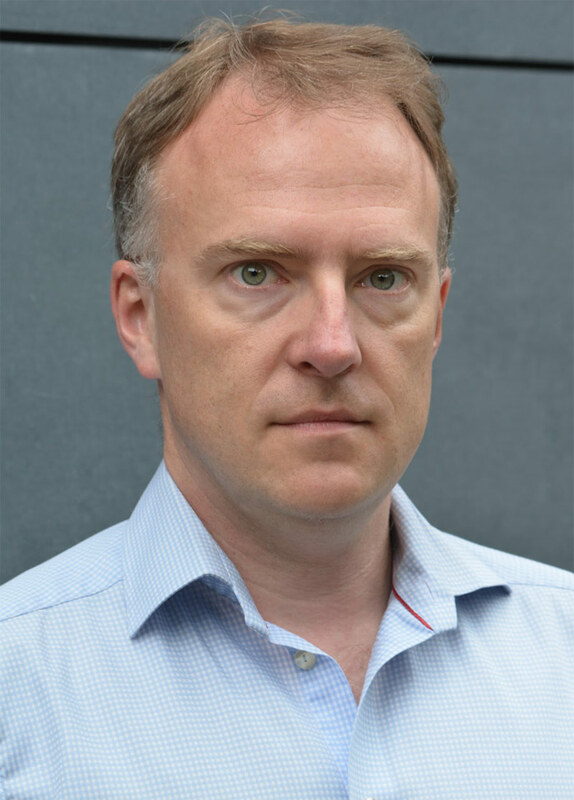 We announced today that we have appointed William Reeve, the serial tech entrepreneur and investor, as our new Chief Executive Officer. Innovative ‘proptech’ startup, Goodlord, was founded in 2014 and is the first software technology to enable all aspects of the residential tenancy transaction to be managed in a single system. To date Goodlord has raised over £10 million in funding from investors such as GFC Capital, LocalGlobe, QED and Ribbit Capital, and has a customer base of over 400 agencies across the UK. As Goodlord continues its rapid growth, its founders Richard White and Tom Mundy agreed with the board that the time was right to bring in more experience to the senior management team. The firm has recently undergone a restructure, shifting focus from sales and marketing to the development of new features and automation of the platform. This next phase will see exciting new products aimed at supporting agency growth, to be rolled out over the next course of the year. Reeve, who has been involved in various board roles in UK tech successes such as Fletcher Research, Graze, LOVEFiLM, Secret Escapes and Zoopla, brings a unique combination of experience in fast-growth technology, subscription services and the property industry. Reeve will work closely with Goodlord’s founders Richard White (former CEO) and Tom Mundy (COO) to help the business develop its market-leading technology and support its letting agent clients to cut costs, improve their users' experience and develop new revenue streams. “Goodlord's unique technology is enabling more and more letting agents to improve their profitability and streamline their users' experiences. I'm thrilled to be joining the business at an exciting stage, as it rolls out a pipeline of new products to make renting better. There's a strong team in place and I'm looking forward to working with them." "Goodlord is well on the way to becoming a vital partner for everybody dealing with Generation Rent. We are delighted to have William joining us on this journey and look forward to working with him to continue Goodlord’s terrific progress." Goodlord’s mission is to make renting simple and transparent, for everyone involved. Goodlord provides a single central platform to streamline the renting process for agents, landlords and tenants. By digitising the rental transaction, Goodlord dramatically reduces the time-consuming administration for agents while improving the tenant and landlord experience. 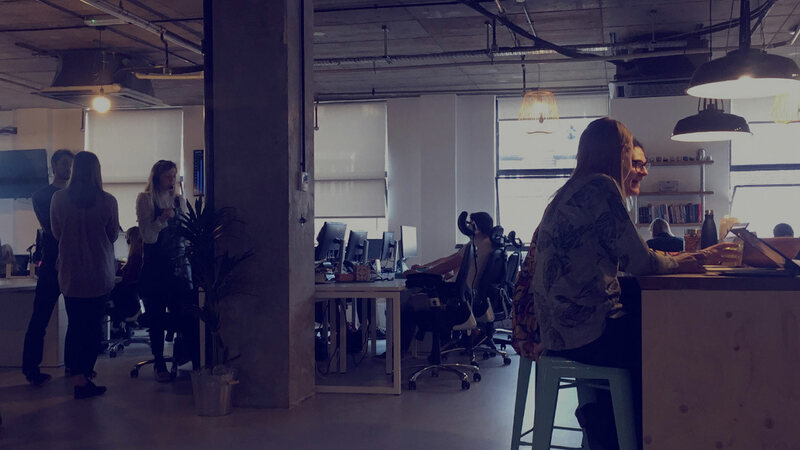 Starting 4 years ago in London, Goodlord has grown its customer base to over 400 agencies across the UK. For further information, please contact press@goodlord.co.